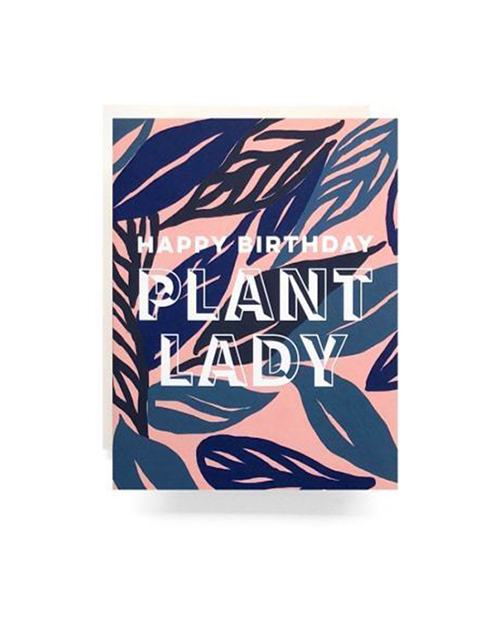 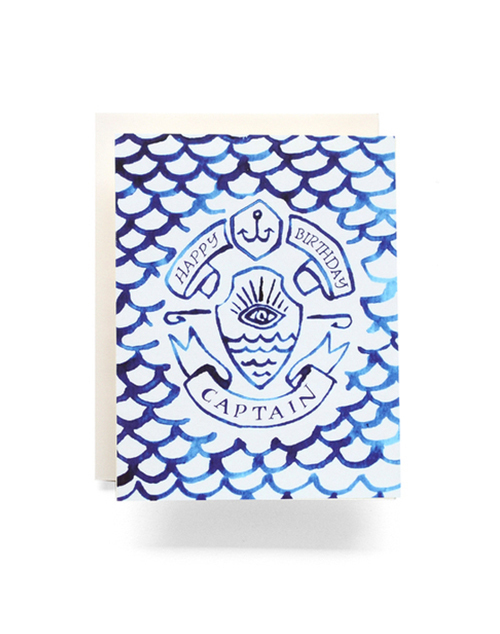 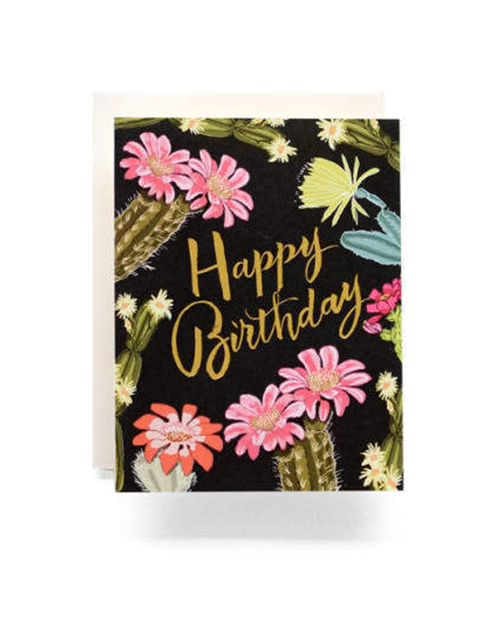 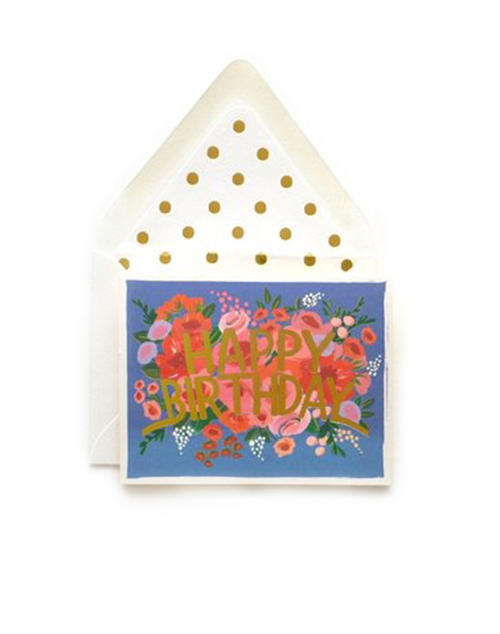 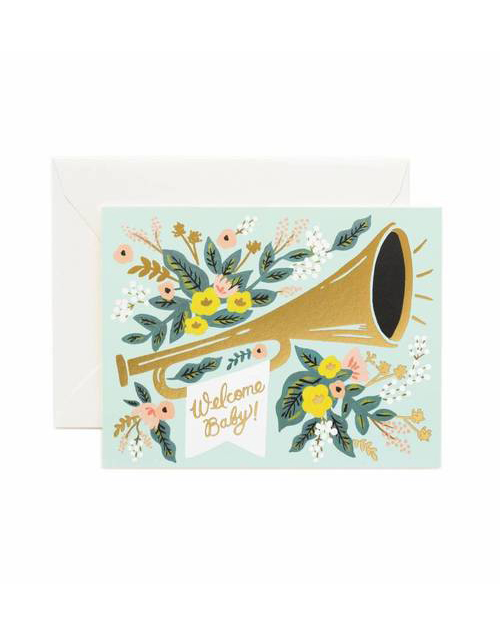 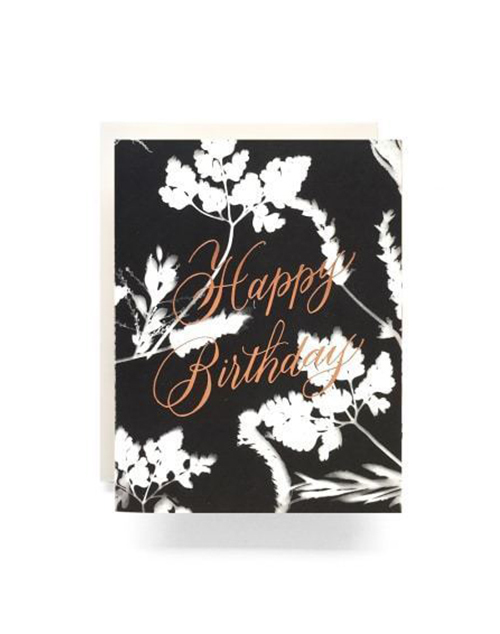 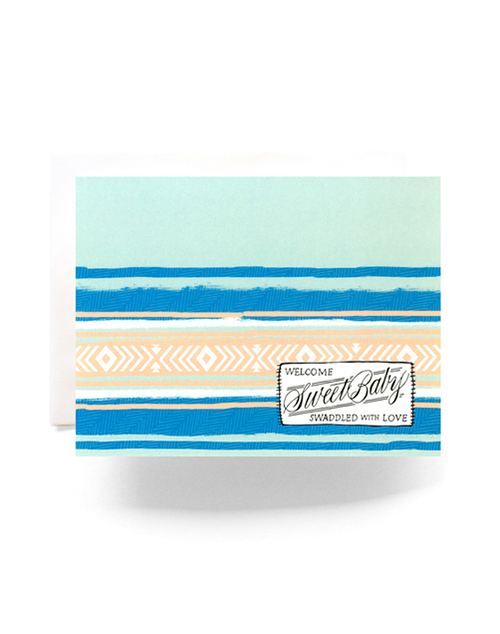 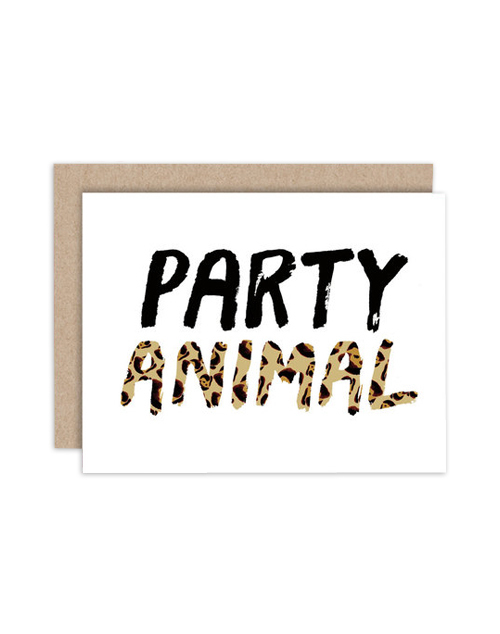 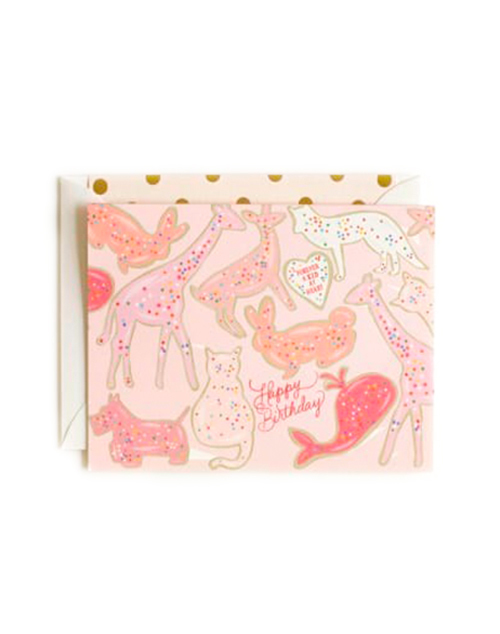 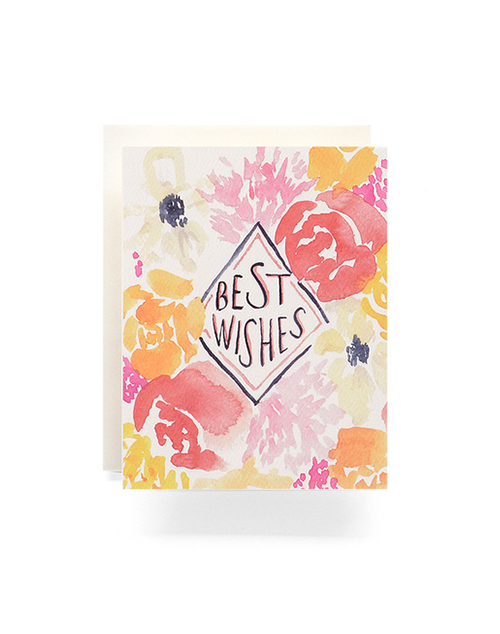 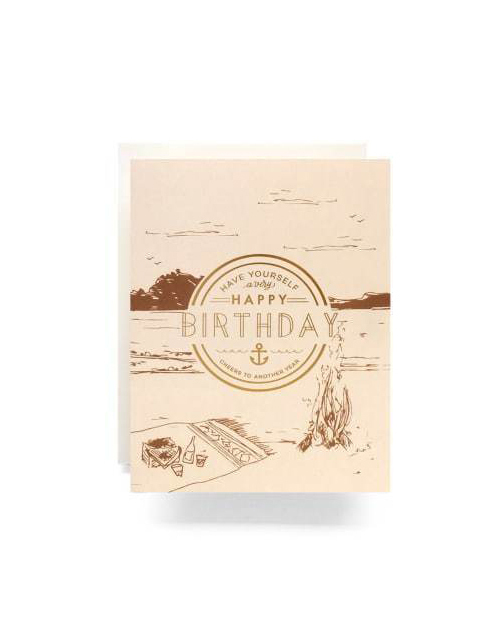 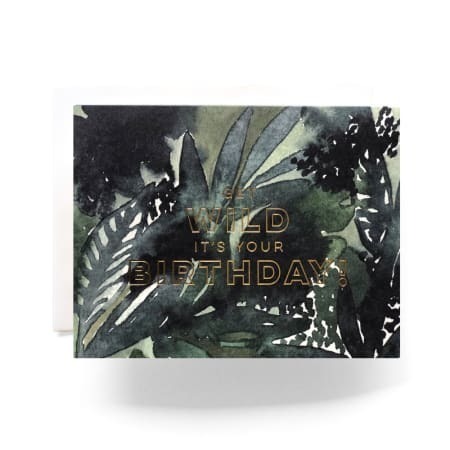 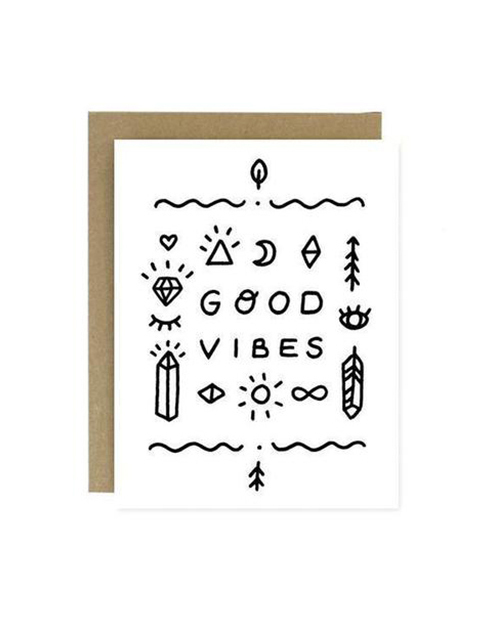 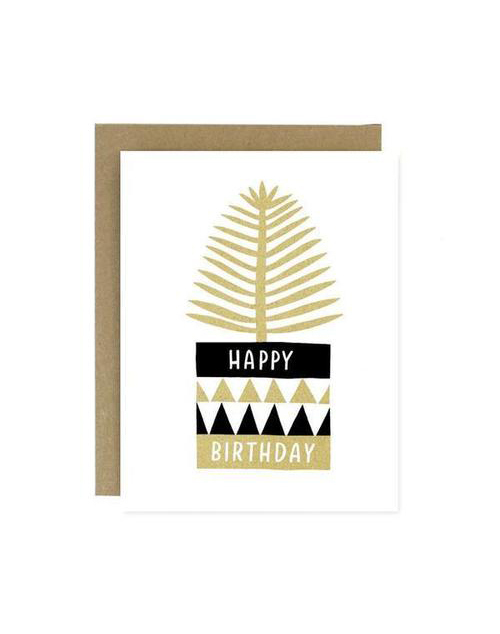 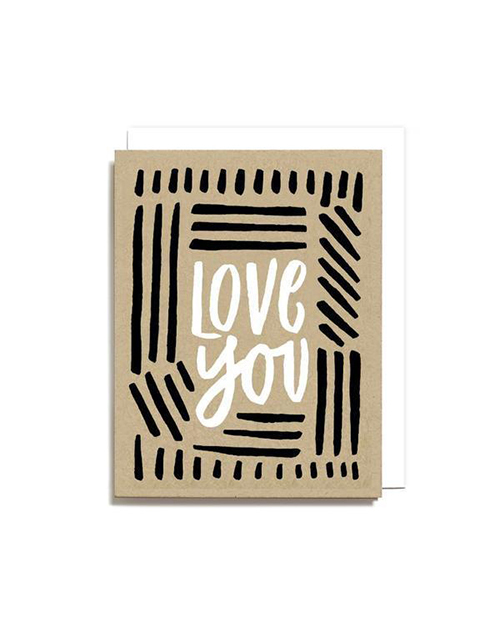 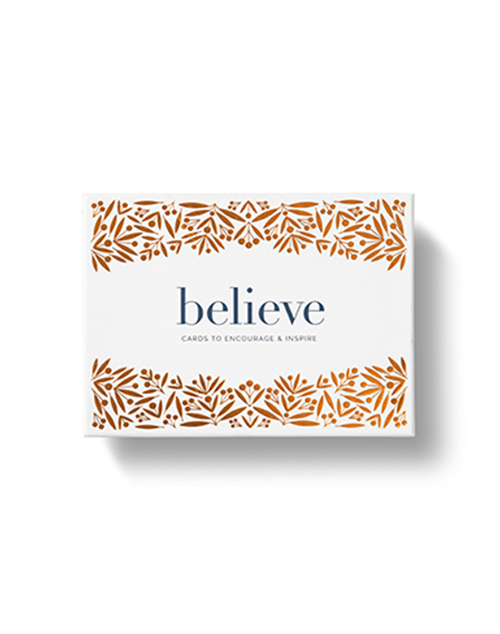 Remind someone just how amazing they are with these 12 elegant cards featuring beautiful foil accents. 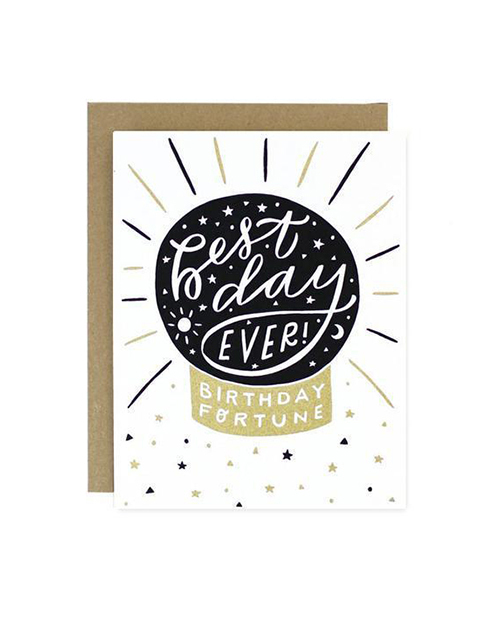 The heartwarming quotes will encourage a friend to believe in today and every gift they have to offer it. 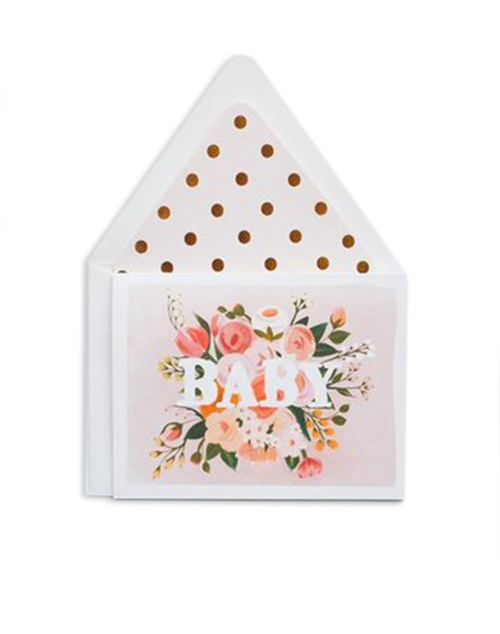 Blush florals form a lovely enclosure for this romantic sentiment. 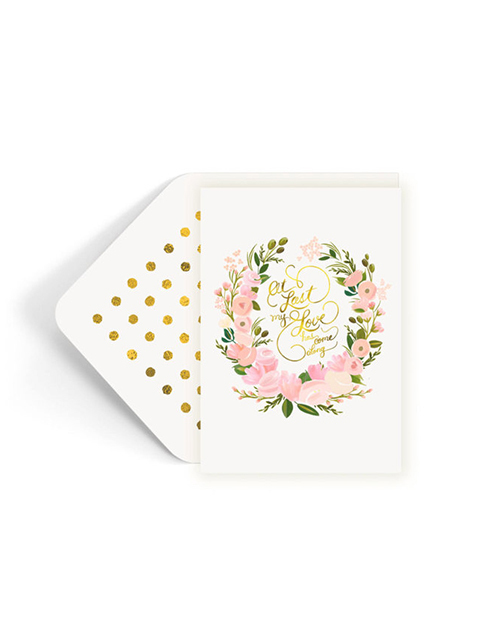 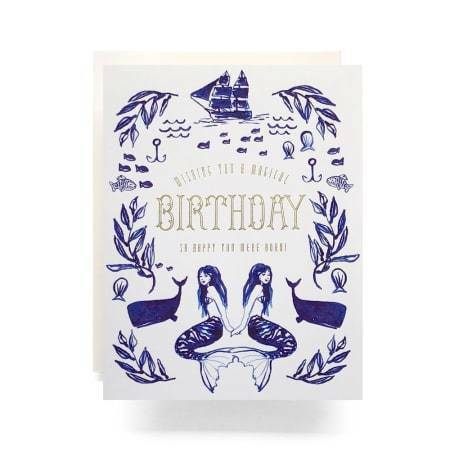 Perfect wedding, anniversary or engagement card! 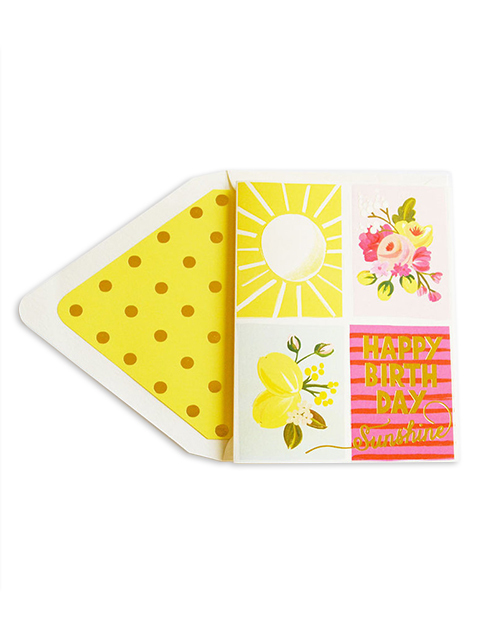 Bright and cheery and sure to trigger a smile..
Let's Eat Cake and Celebrate! 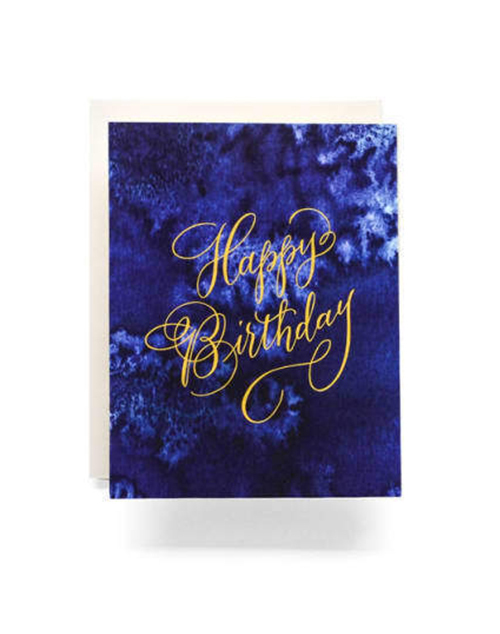 Soft romantic cake with gold foiled text. 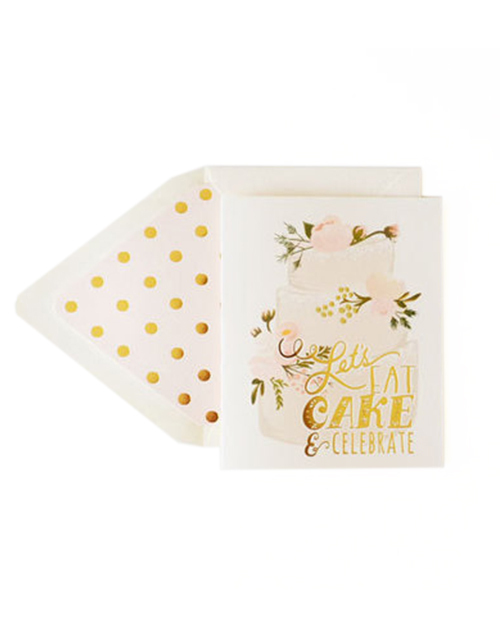 White cake with light florals. 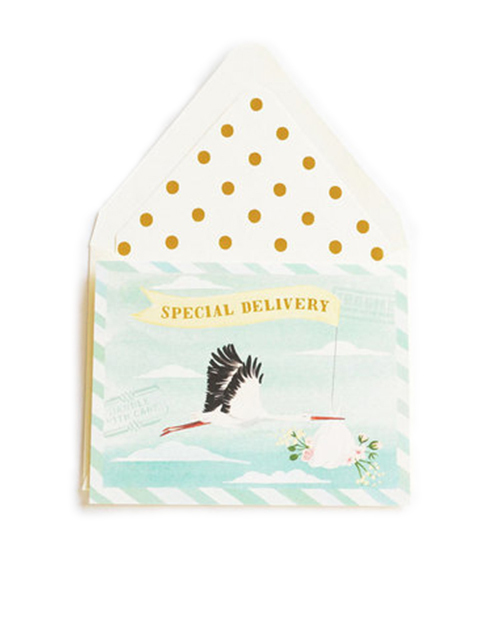 Stork flying carrying banner "Special Delivery" in airmail style ;-) Text in Gold foil. 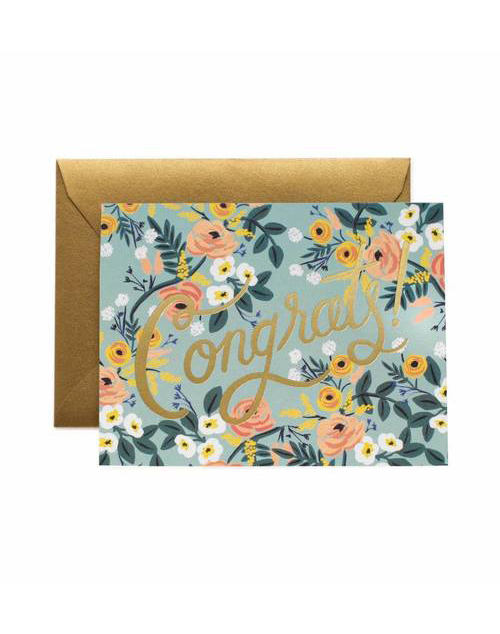 this joyous note of congratulations. 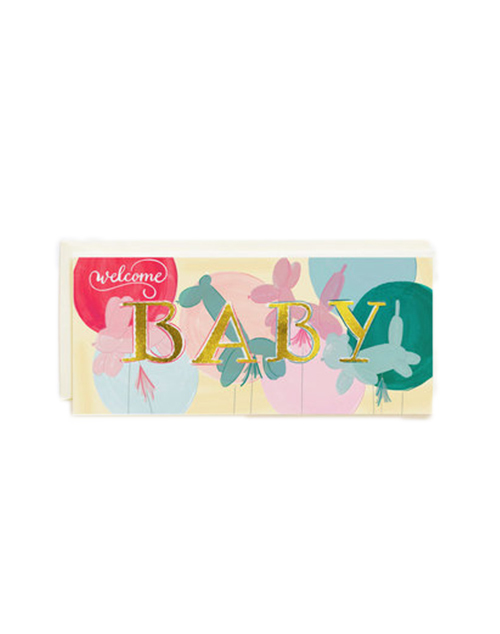 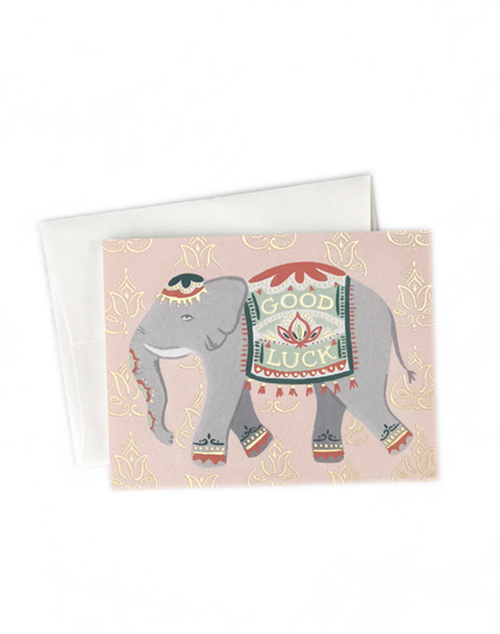 A hand painted elephant is accented with shiny gold foil throughout the design.